Now that winter is over for another year, we are firmly in the grip of spring. Spring is a season synonymous with flowers, sunshine and nature, a time for energizing and rejuvenation. It is also a time of year well-known for cleanliness and tidiness; out with the old and in with the new. So why not take advantage of the season and engage in a spot of spring cleaning? Your home is the place where you spend the majority of your time, so accordingly it is understandable that you should feel proud of the space you inhabit. A clean, tidy and well-maintained home can boost your mood and give you something to look forward to – after all, what could be better than coming home after a long day at work to relax and unwind in your own safe haven? But after the long nights of winter, your home will probably be looking a little worse for wear. General maintenance tasks tend to slide during the winter, thanks to excuses such as low light and falling temperatures. For that reason, spring is the perfect opportunity to shake off the cobwebs and get your home in tip-top condition, ready for the summer to come. Here are some important home maintenance tips for you to bear in mind and ensure that your home is looking as good as possible this spring. The exterior is the first part of your home people will see, so it is important that outdoors looks just as good as indoors. Older buildings, in particular, are likely to need a little more TLC to ensure they are up to speed. However, heritage building restoration needn’t be a costly and time-consuming process – with regular upkeep, maintenance and care, your home is sure to wow. Concrete repairs are another way to ensure your home both looks good and is structurally sound. Stability is important in all aspects of the home, so if the design of your house features concrete, it may be worth getting an expert in to ensure everything is as it should be. If a deep-clean is in order, consider DOFF cleaning to thoroughly clean exterior areas of your home. Ideal for treating stone and brickwork, DOFF cleaning is an effective low-impact steam-cleaning method, designed to remove unwanted pollutants like paint, grease, moss and more from outdoor surfaces. Once the outside is looking all spick and span, the next stage is to tackle the inside of your home. 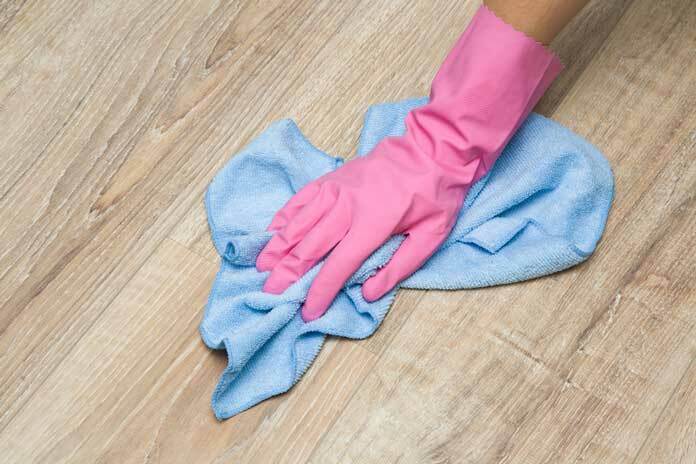 A thorough spring clean is the first step – make sure to give the whole house a once-over to remove any build-ups of dust, dirt or grime that have been allowed to accumulate over the winter months. Phase two is the decluttering process. Create more space in your home by getting rid of any unnecessary rubbish or clutter. It might be hard, but being harsh is by far the best policy in this instance. If you don’t really need something, get rid of it. Afterwards, you will be surprised by how much more space you seem to have! Clean, tidy and free of clutter – your home will be looking much better already. However, the finishing touches are the most fun. Why not update the look of your home ready for the new season and the rest of the year to come? Identify rooms or areas of your home that could do with reviving or that you feel like updating, then do some research and get creative to give them a refresh. Whether it is a new coat of paint or a bright new rug, sometimes it is the smallest things that can make the most difference to a tired room. 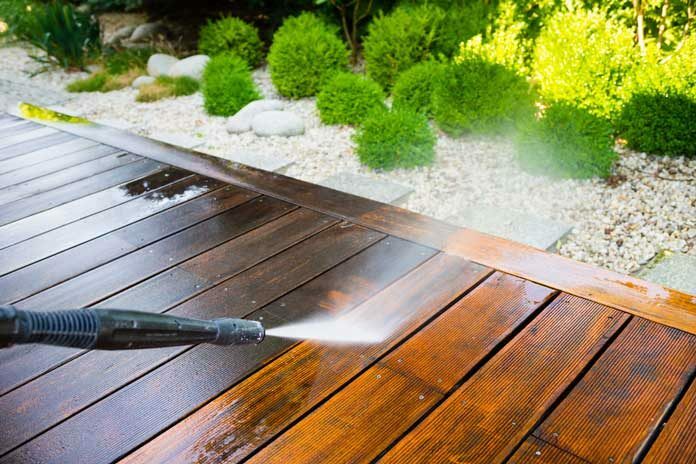 Regardless of whether it is the exterior or interior of your home that could do with a refresh, put aside some time for spring cleaning and maintenance this season. Next articleHow Would You Choose the Right Stones for Landscaping?